Wesley H. Avery, Esq. | Wesley H. Avery, Esq. Wesley H. Avery, Esq. is certified as a specialist in Bankruptcy Law by the State Bar of California and by the American Board of Certification, which is recognized by the American Bar Association. He has also been recognized as a Superlawyer since 2007. Mr. Avery is the Past Chairman of the Board of Legal Specialization of the State Bar of California. 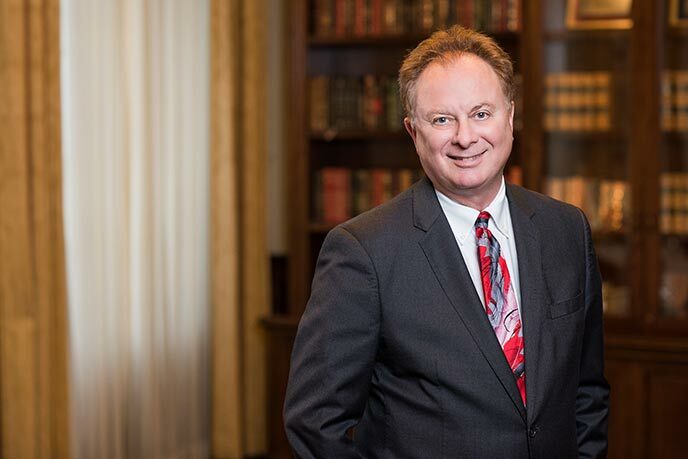 Mr. Avery is a Federal Chapter 7 Panel Bankruptcy Trustee and the Federal Chapter 12 Bankruptcy Trustee in the Central District of California and a member of the National Association of Bankruptcy Trustees. Mr. Avery is admitted to the United States Supreme Court, the Ninth Circuit Court of Appeals, all Federal District Courts of California, other federal courts, and the California Supreme Court. Mr. Avery received his B.A., with highest honors in Economics from the University of California, Davis in 1980, where he was elected to Phi Beta Kappa and Phi Kappa Phi. He received his M.B.A. from Harvard Business School in 1984 and his J.D. from the University of California at Los Angeles in 1991 with an emphasis in commercial law and bankruptcy. Mr. Avery is a Veteran, and as a Major (Field Artillery) in the U.S. Army was awarded the Meritorious Service Medal. DRG v. Chopstix Dim Sum Café, 30 Cal.App.4th 54. Mr. Avery has testified and been deposed as an expert witness on Bankruptcy Law. See, e.g. Ash v. North American Title Company et al, LASC Case No. YC059517. Since becoming a lawyer in 1991, articles by Wesley H. Avery, Esq. have been published in more than 26 legal journals, magazines, and newspapers. Mr. Avery is also featured periodically on National Public Radio. and takes telephone calls from listeners contemplating bankruptcy.